Turkish actor Damla Sönmez was born in Istanbul to Circassian parents. After studying theatre at the Sorbonne University in Paris for a year, she travelled to undertake further studies in Turkey as well as New York City and London. 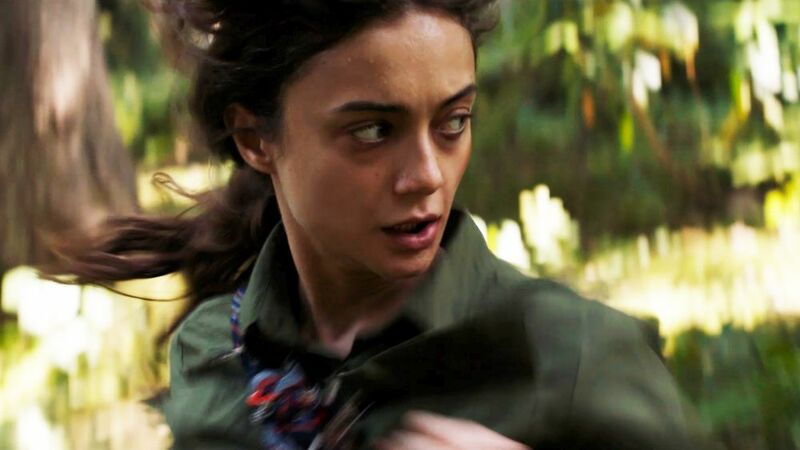 Initially acting primarily in Turkish television and short films, Sönmez’s breakthrough came in Bornova Bornova (2009), which won four awards at the national Antalya Golden Orange Film Festival including Best Film and Best Supporting Actress for Sönmez herself. 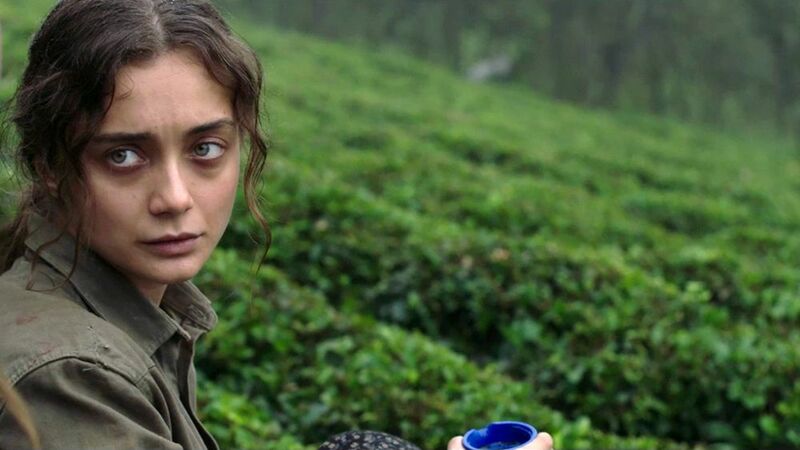 She won further awards for Across the Sea (2014) including at the Adana Film Festival and Milano International Film Festival. She won an additional award from Adana for Sibel in which she portrays a woman who communicates exclusively through whistling.